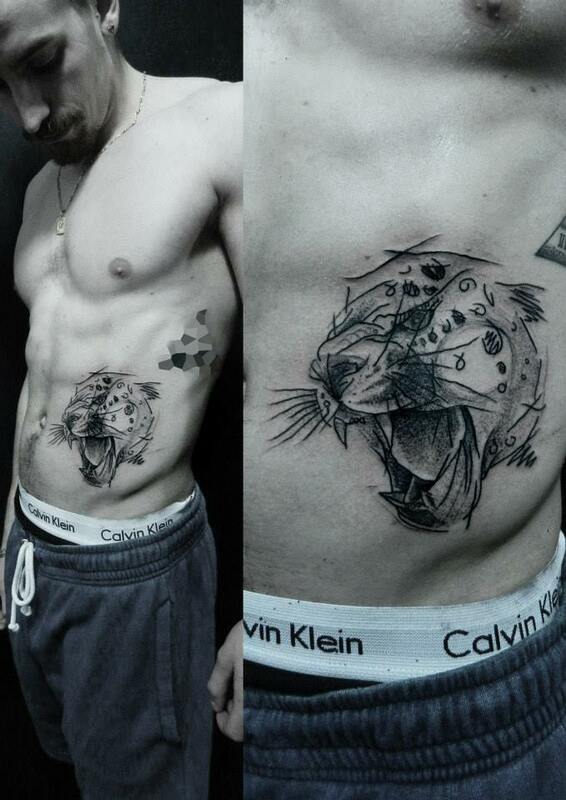 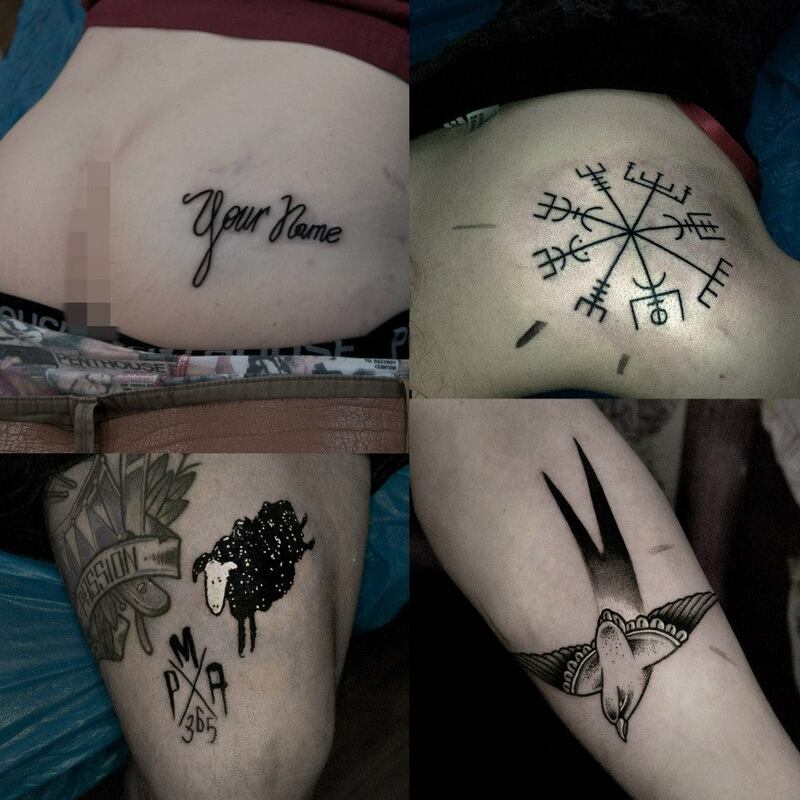 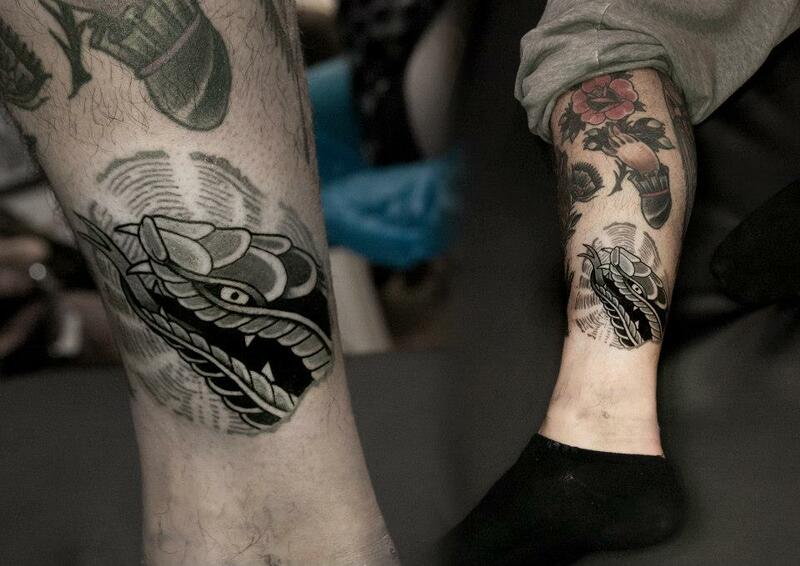 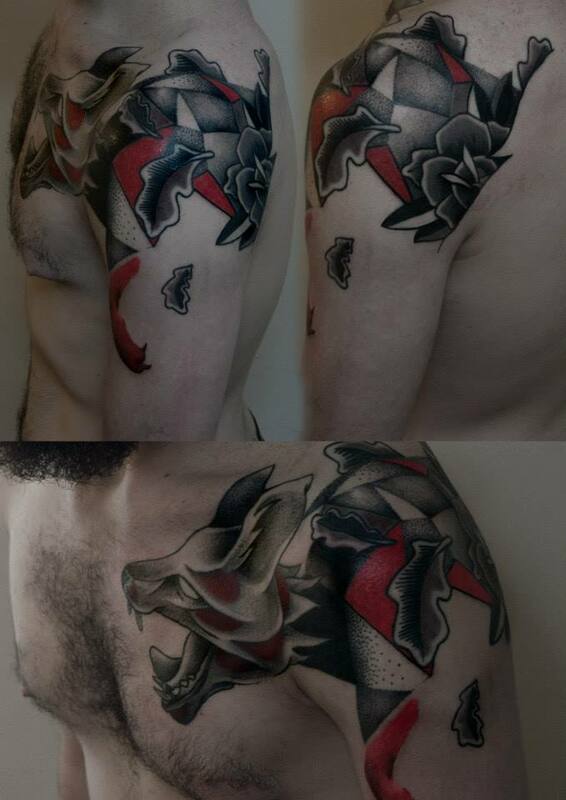 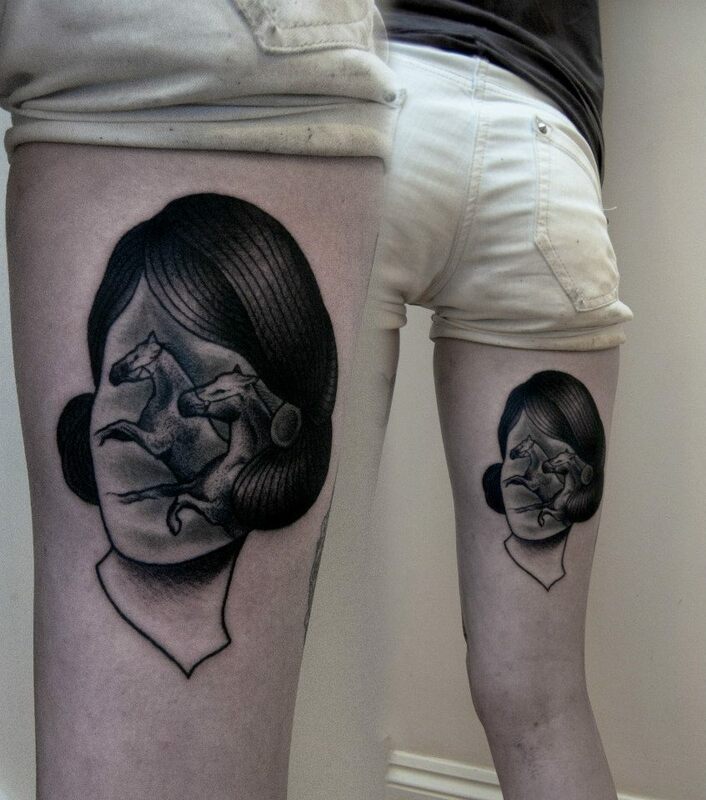 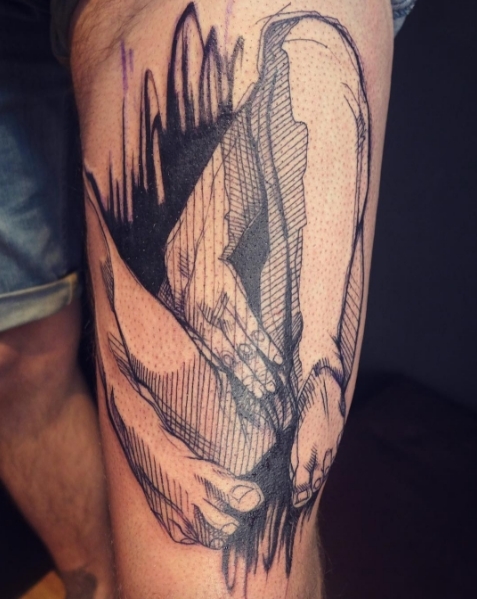 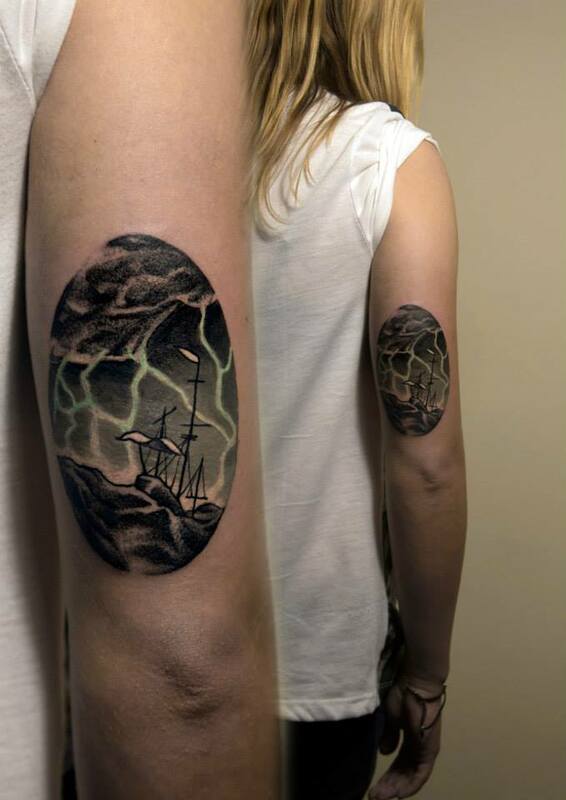 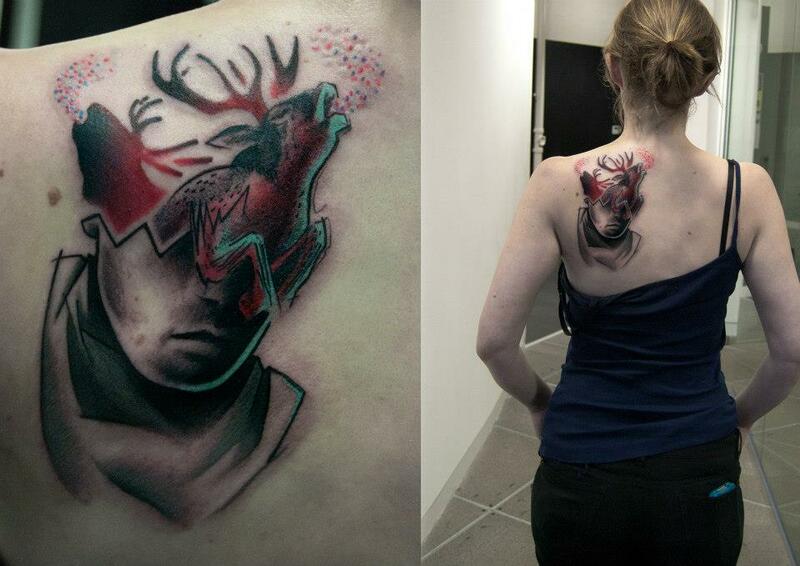 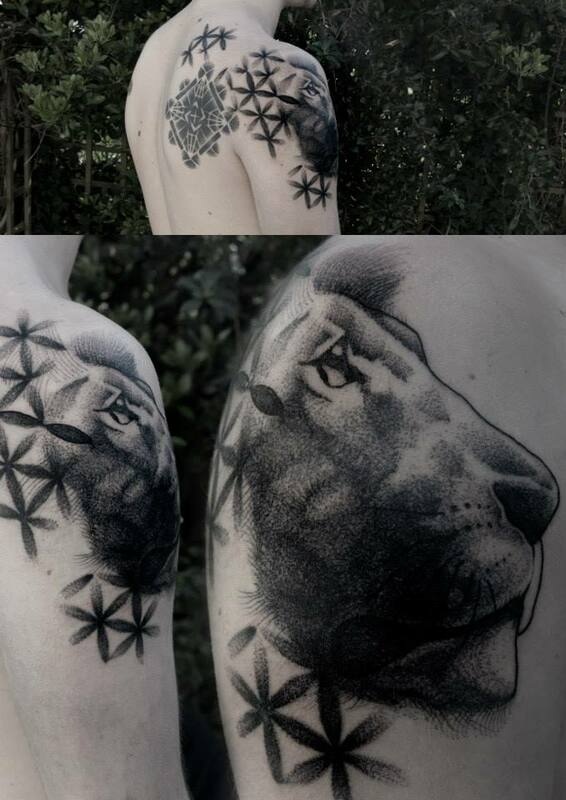 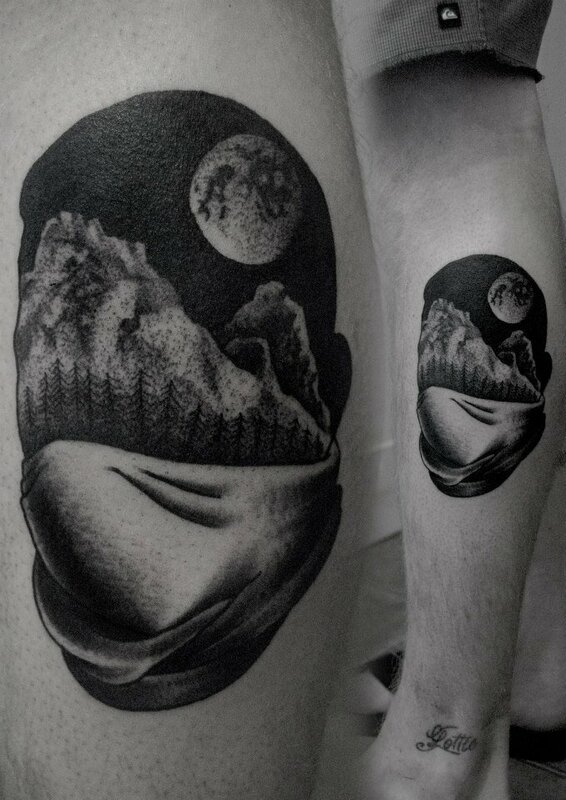 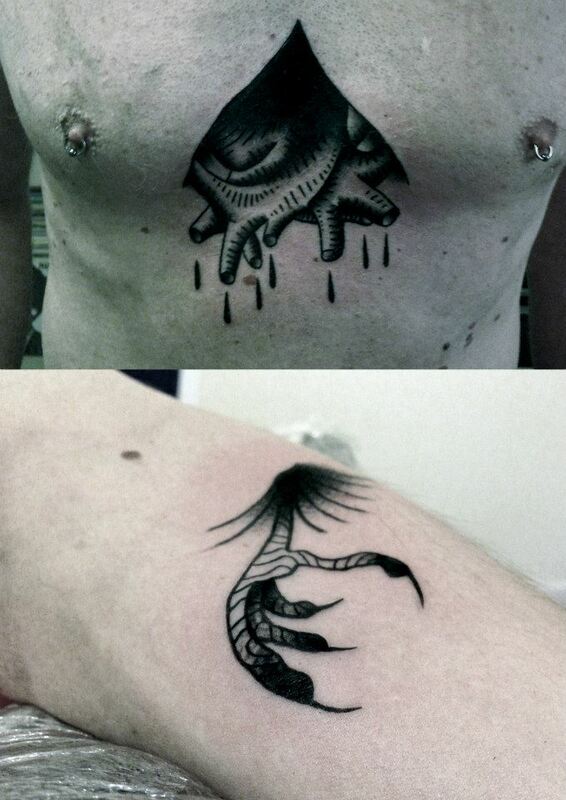 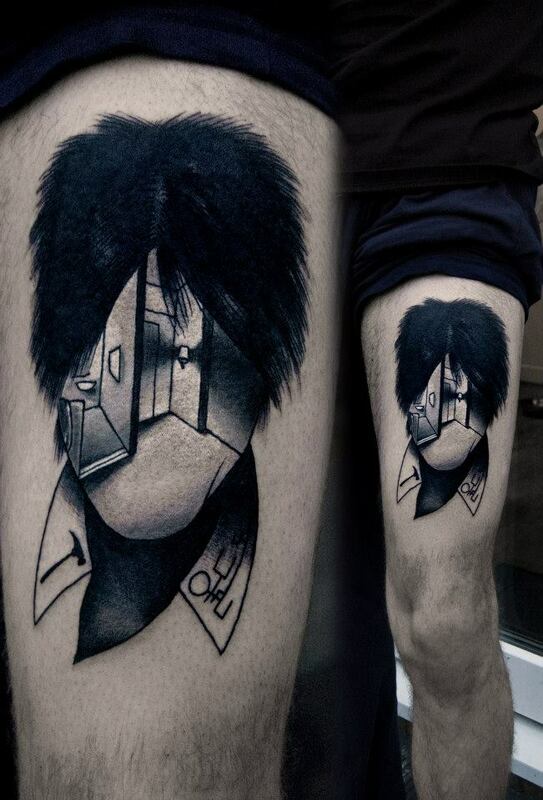 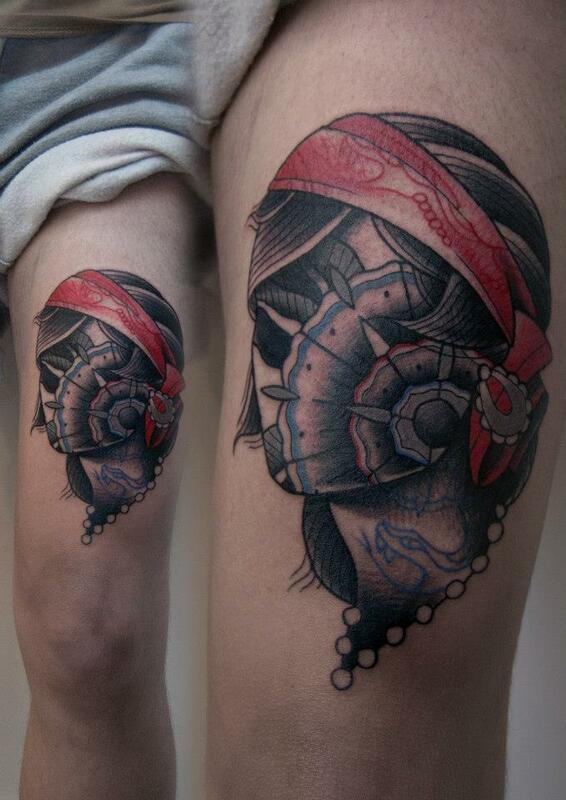 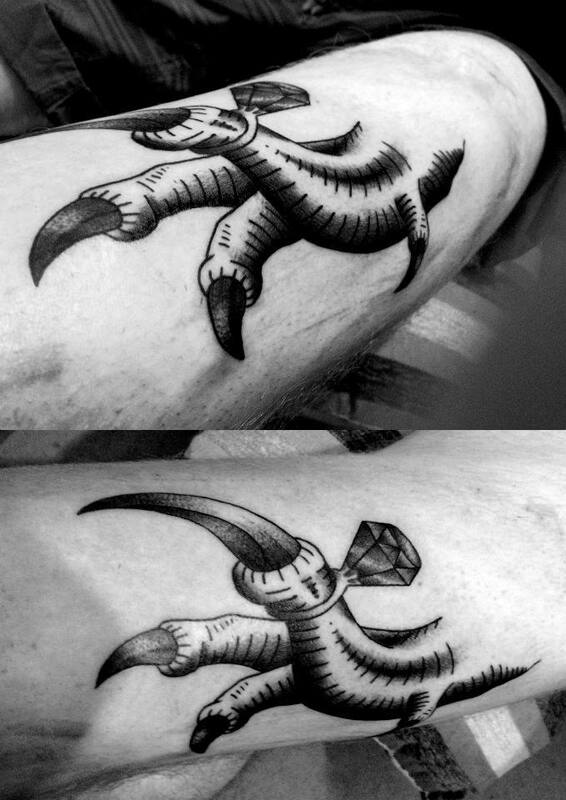 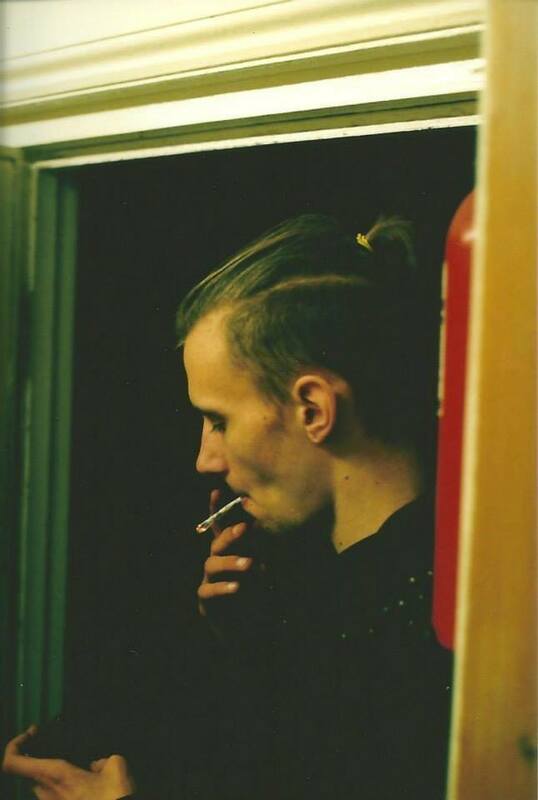 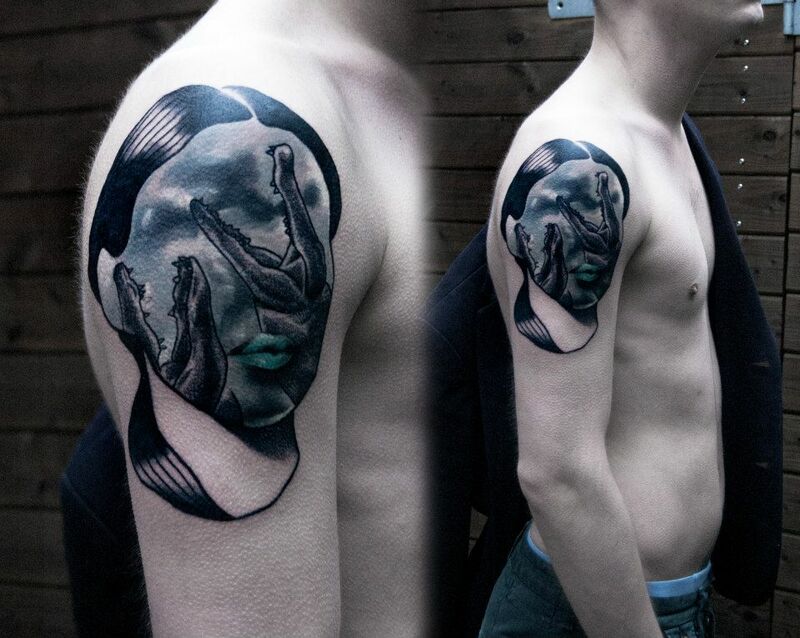 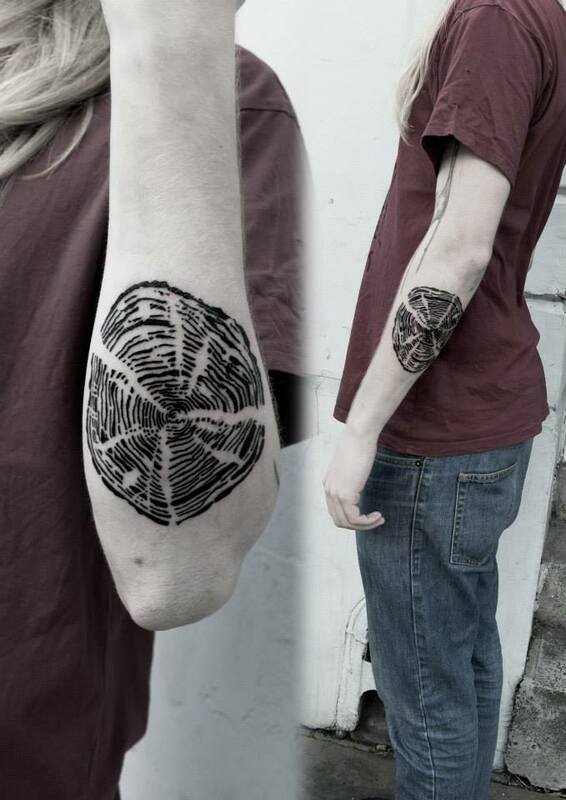 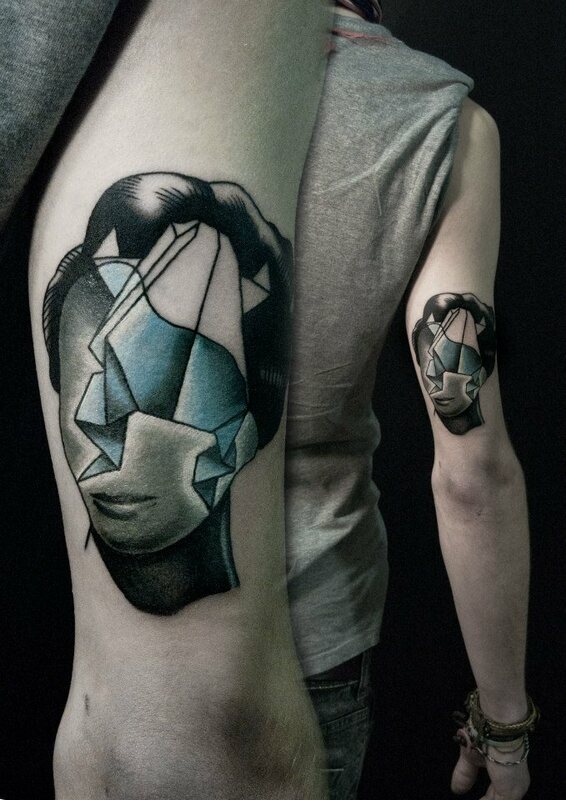 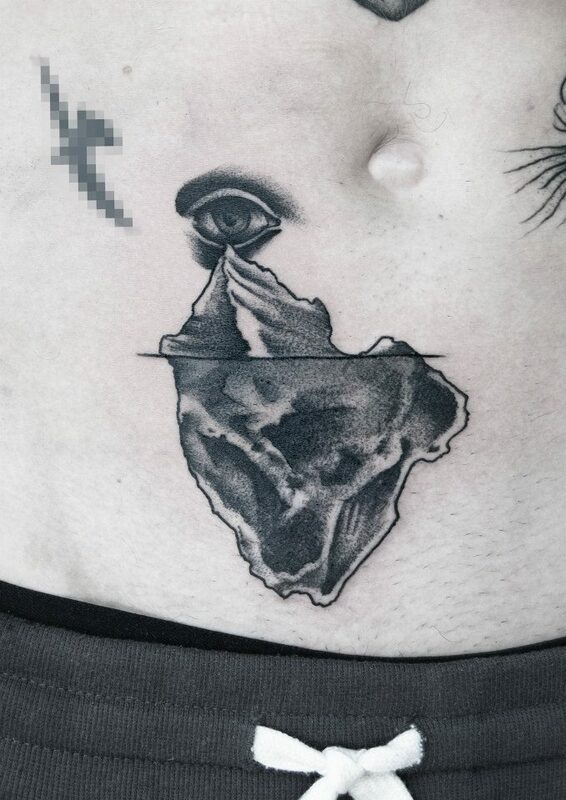 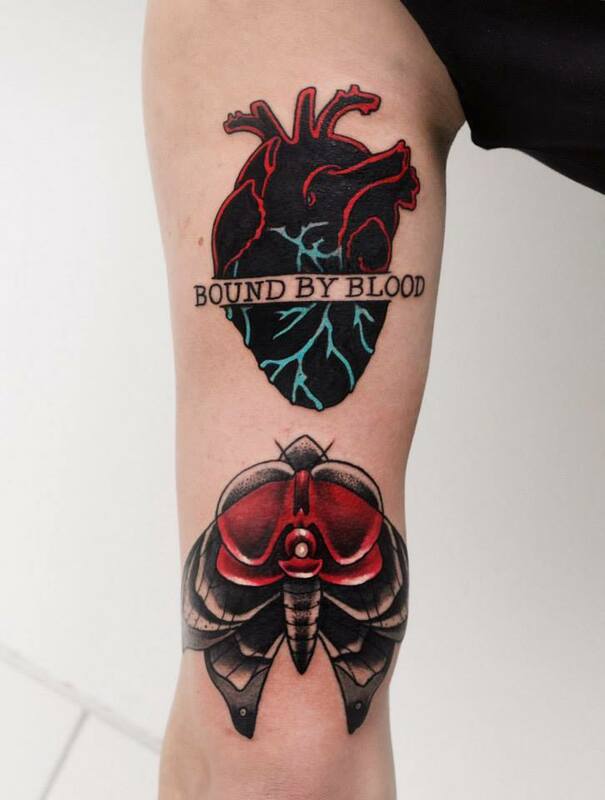 Aleksy is a UCA Canterbury graduate that works as a tattoo artist at Black Onyx Tattoo in London. 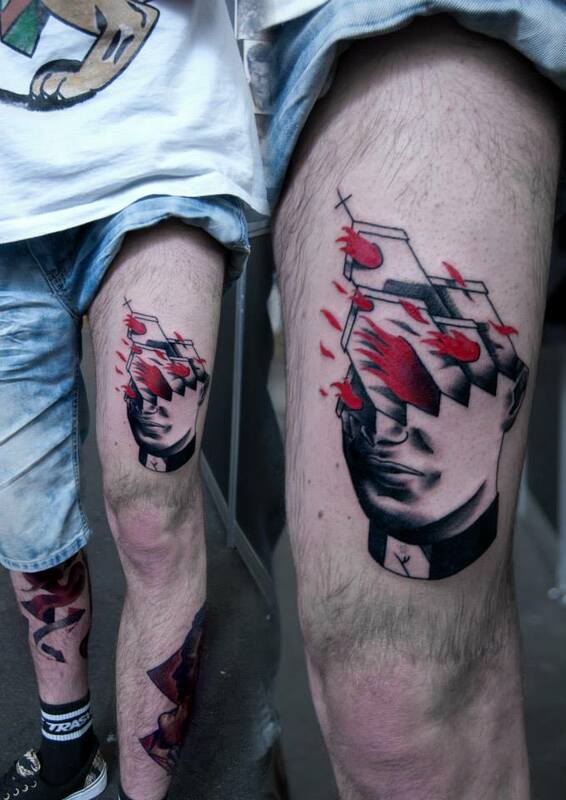 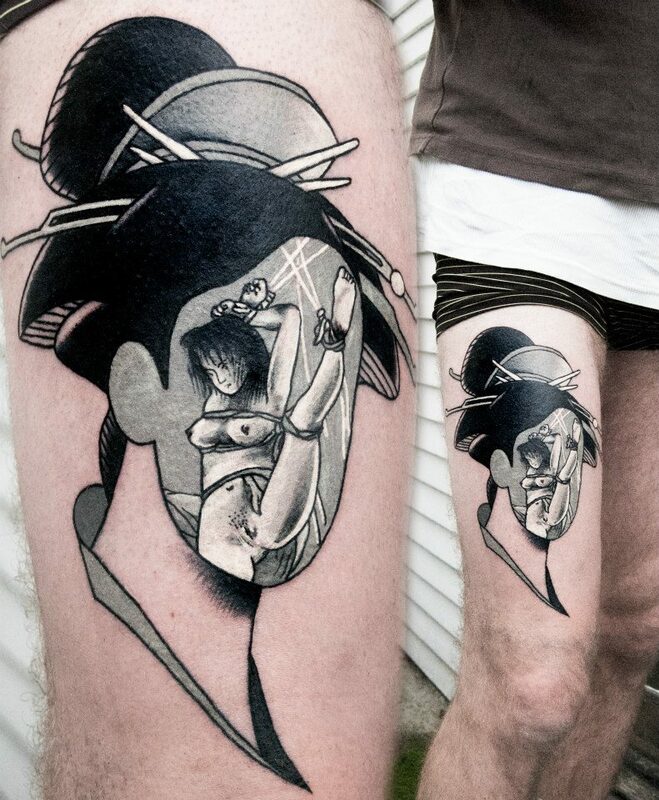 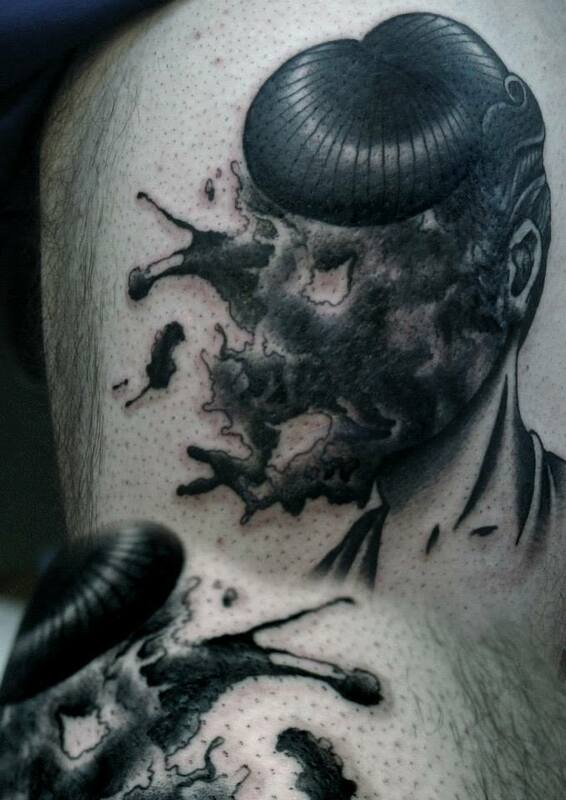 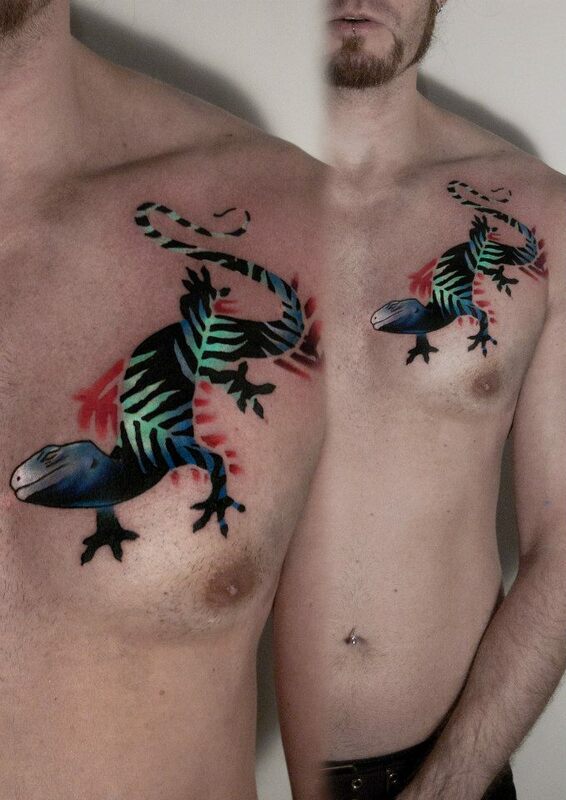 His style is neotraditional and surrealism. 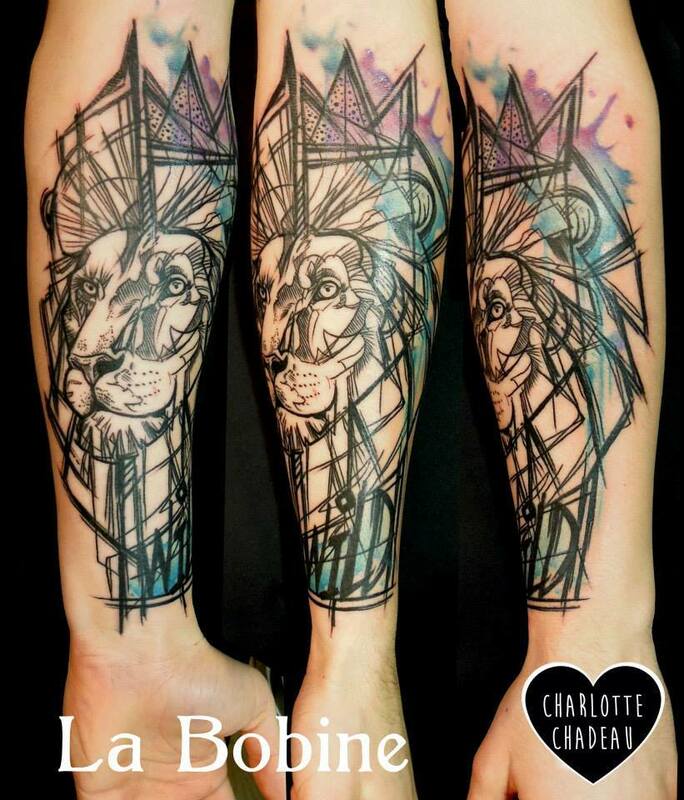 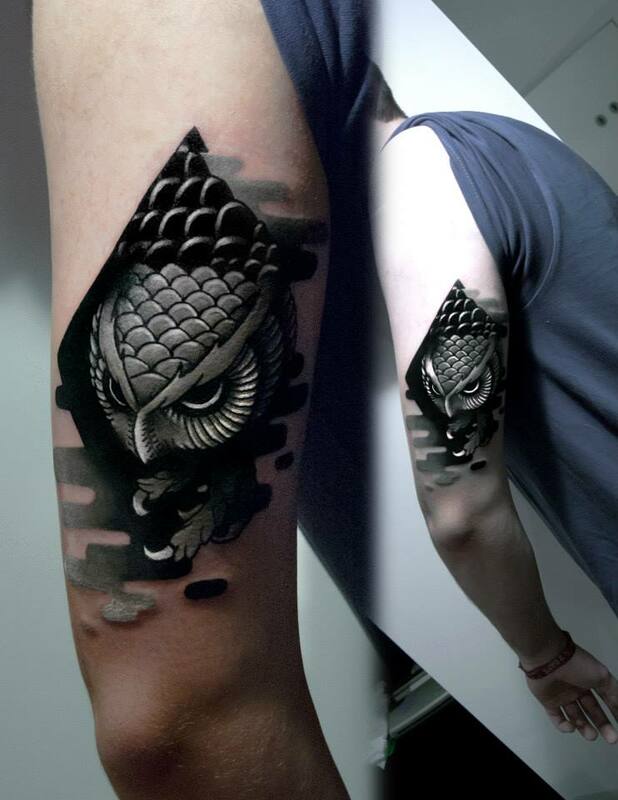 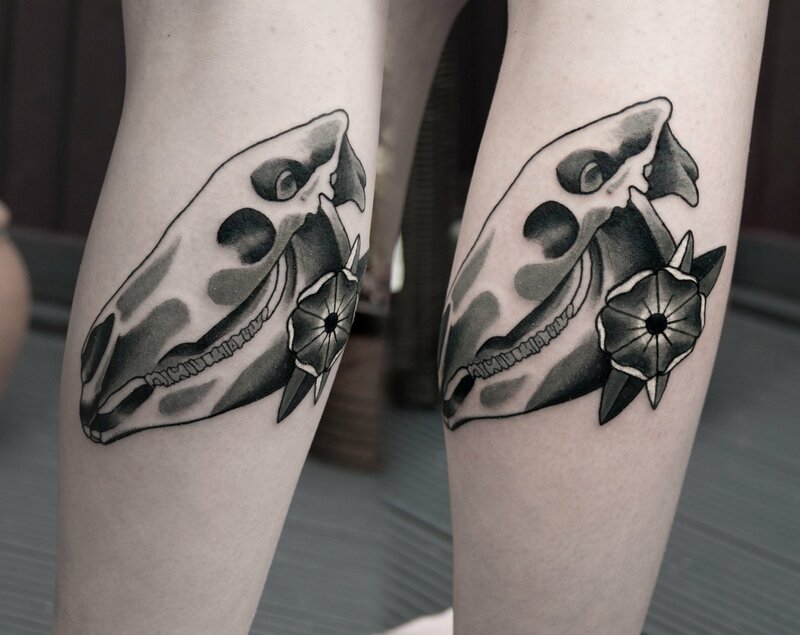 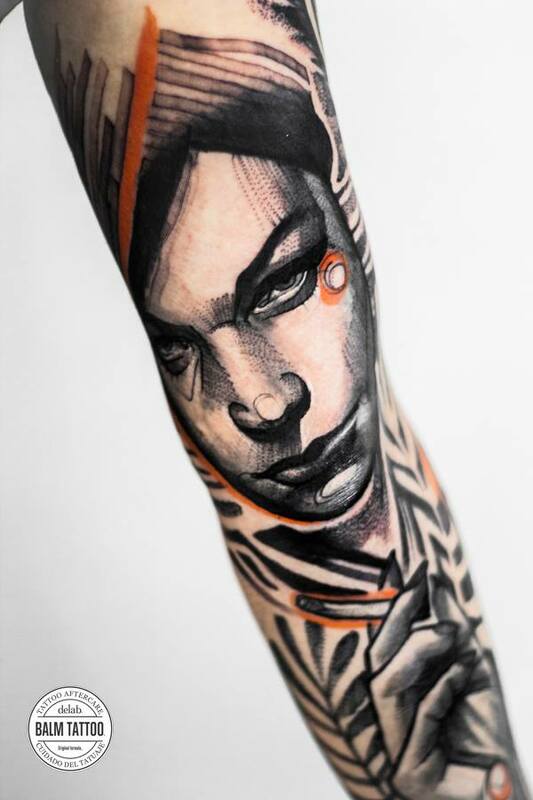 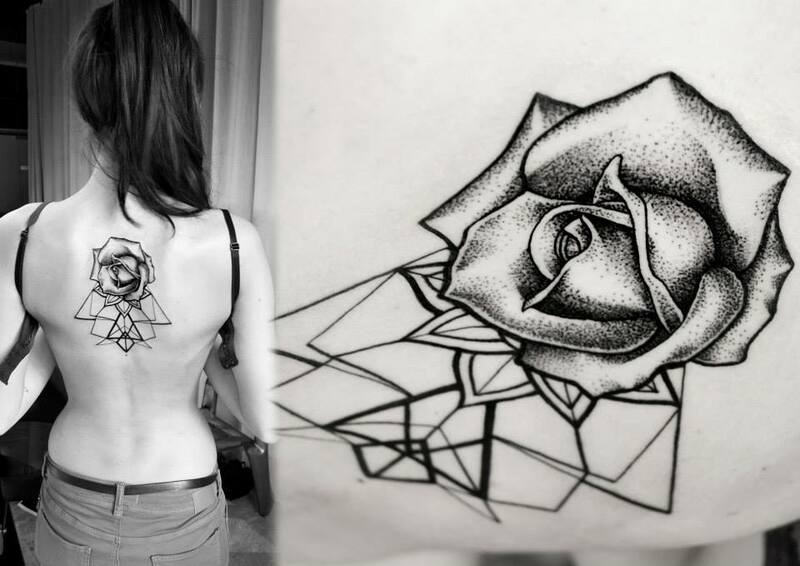 He sometimes mixes in some dotwork or sketching, and his work is mostly blackwork or black & grey with a splash here or there of colour.